Publications which gather all the work carried out with the peoples we have focused on. 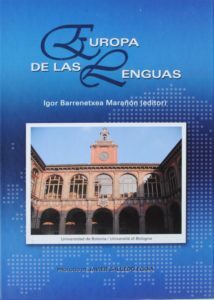 Several years after contacting with universities, institutions and social agents, all the information collected about the cultural state of the People of Europe, was included and summarized in two books. These are the books we have edited. 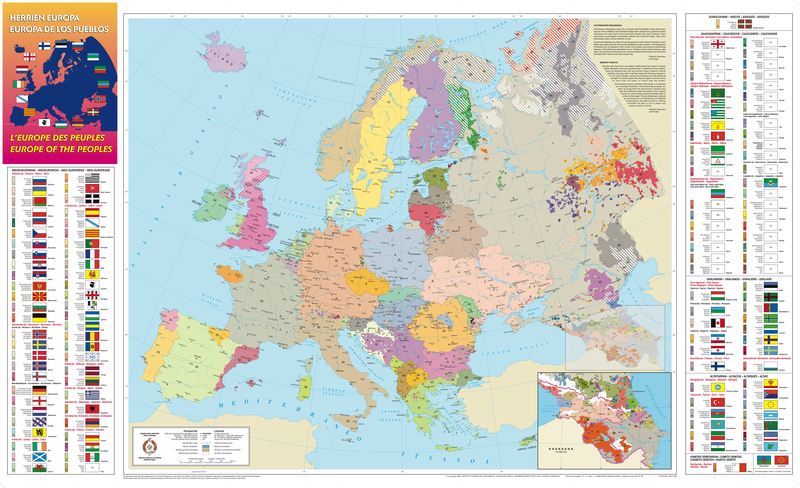 The overview with all the information we have gather about the peoples existed or existing in Europe. 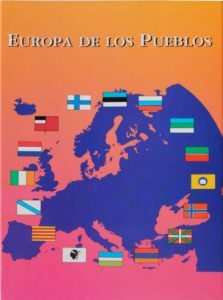 A cultural magazine with all the relevant news of the peoples in Europe. 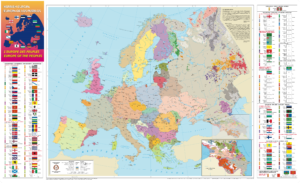 The European People's map is the graphic expression of all the research completed.